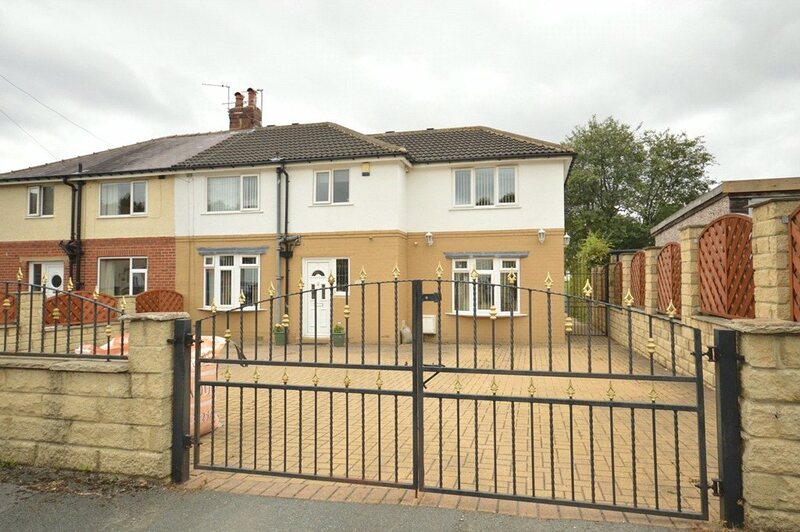 Horsforth is a lovely area with lots going on close to excellent bars and restaurants, good school and commuter travel. 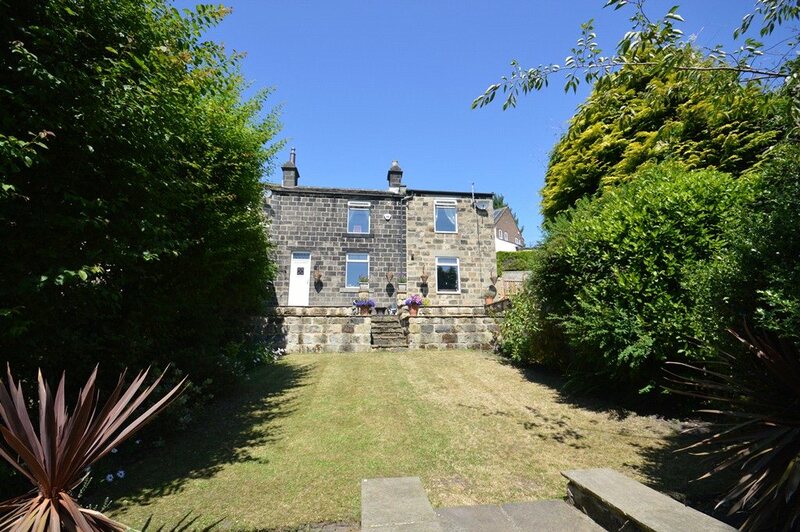 With gems such as Kirkstall Abbey and Rodley Nature Reserve on your doorstep who wouldn't want to live in Horsforth! 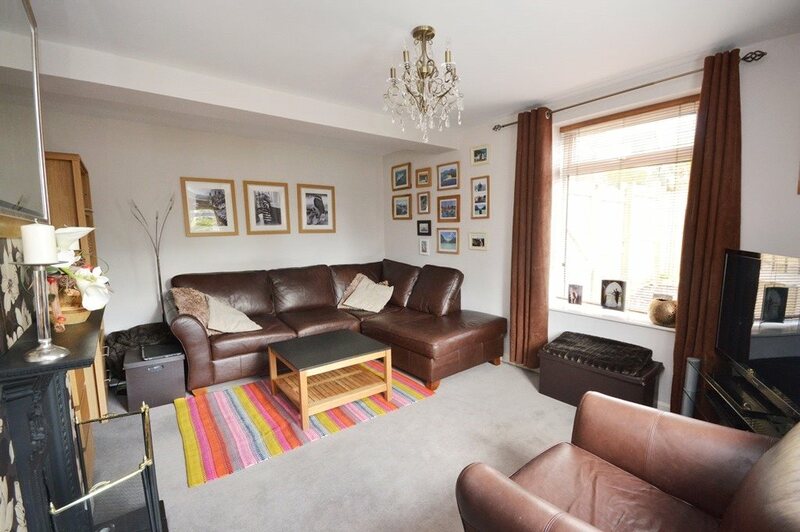 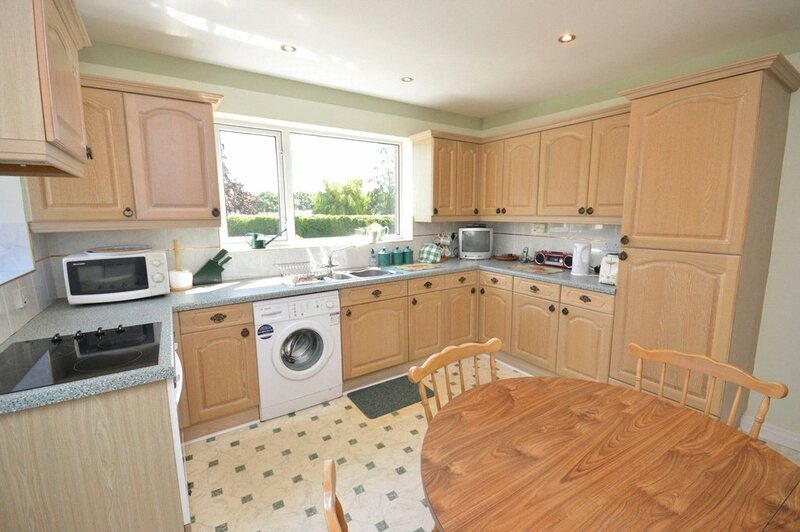 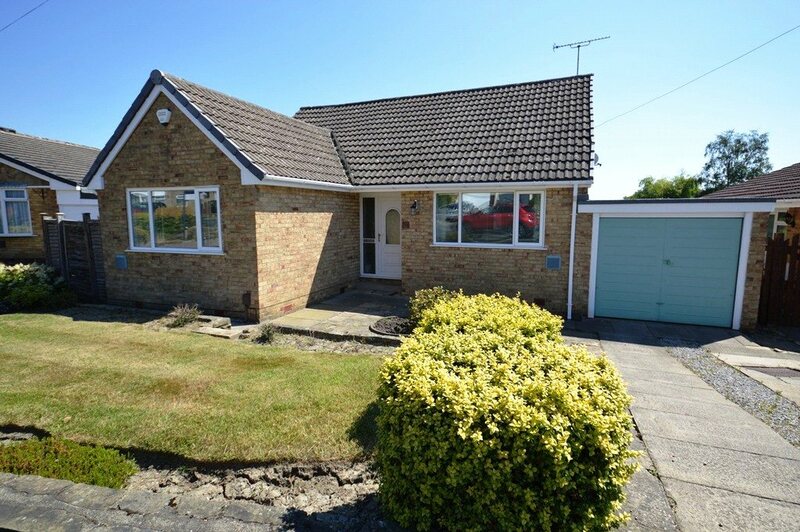 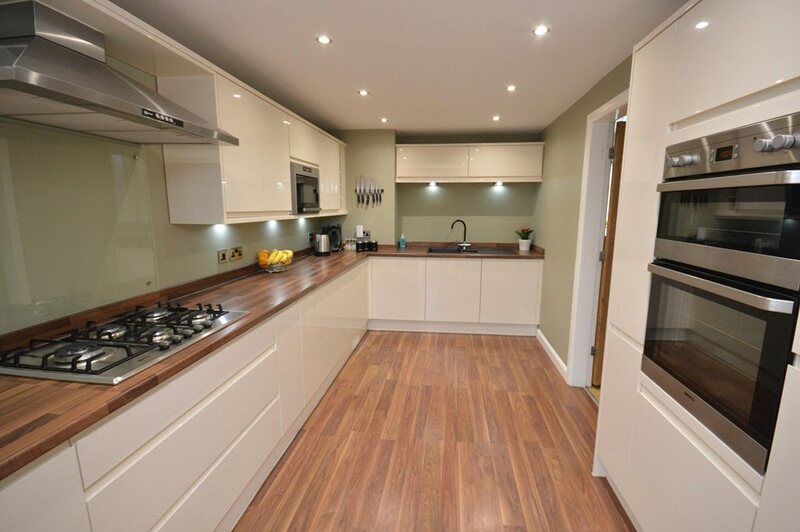 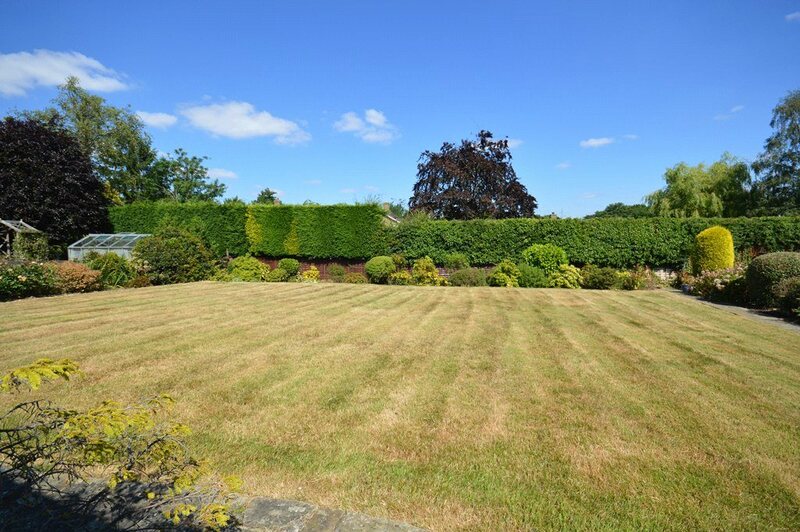 This property has a wonderfully spacious garden and would be perfect for growing families. 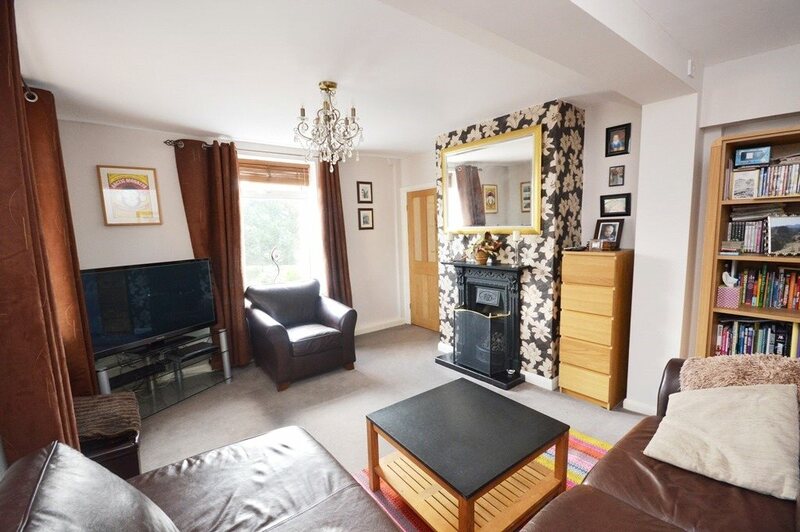 This three bedroom extended family home in Morley has a spacious living room and beautiful garden. 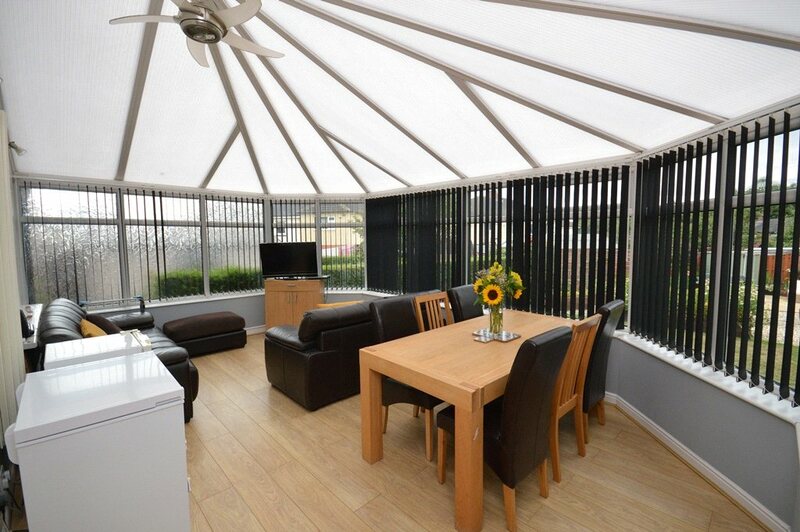 This modern family home has a private gated driveway, a modern and spacious kitchen and a beautiful conservatory to relax in.